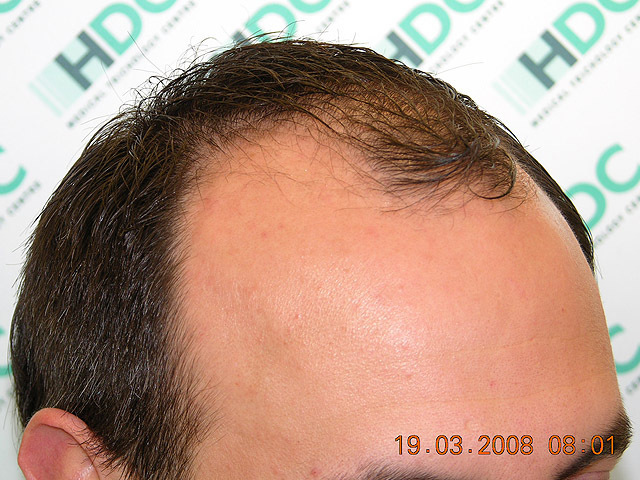 Hello to everybody, I´m glad to share with the forum the experience of one of our patients who documented very well his case in another forum since the beginning with plenty of photos, reports and analysis. Despite the fact that he is only 4.5 months after the procedure it is interesting to see how it went the transformation during this few months. And here you can see the photos from before to after 4.5 months. Awsome results. Looks very natural, with good density. 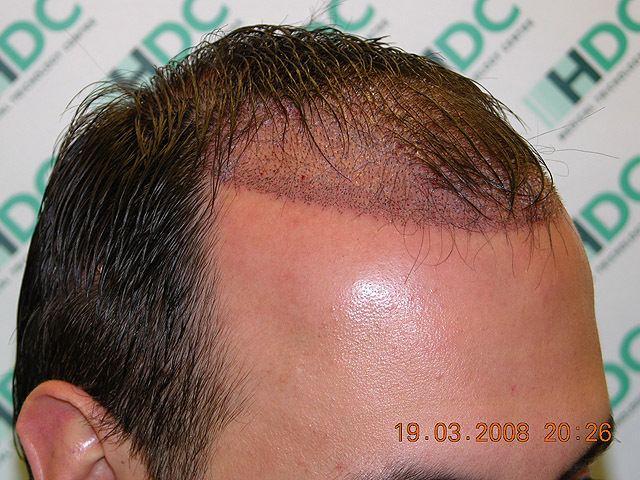 Interesting contrast in hairline design between Dr. Umar and HDC, Umar’s hairline has more curves and HDC’s is like a straight line, how do people normally make their decisions about hairline? No offense, but that looks like a very obvious hair transplant. 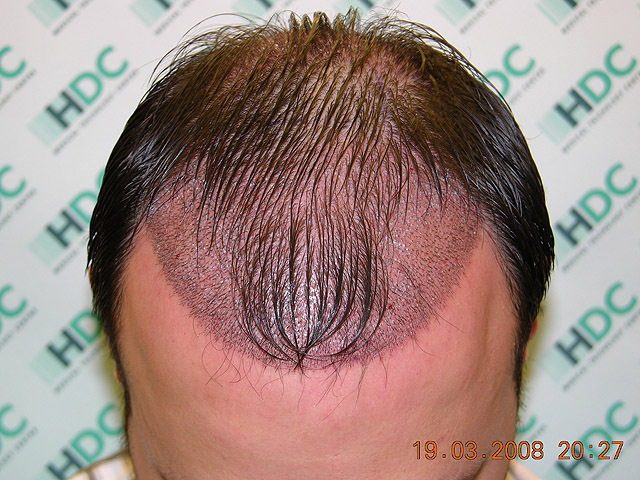 People will be staring at his hairline instead of maintaining eye contact. » be staring at his hairline instead of maintaining eye contact. 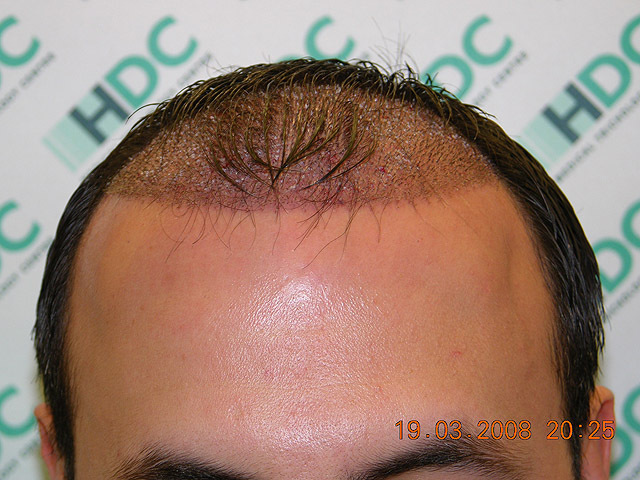 I think the problem is that the hairline is too straight. » » be staring at his hairline instead of maintaining eye contact. » I think the problem is that the hairline is too straight. Ditto. The coverage and density look good, but it doesn’t look like a natural hairline. Forgive the intrusion as I normally do not jump in like this. 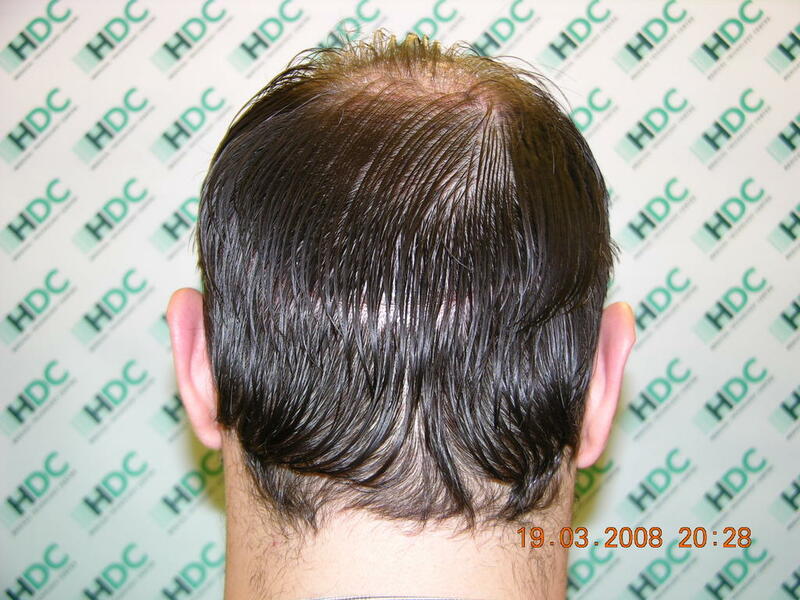 However, I have to point out that the photo with the donor hair combed up to show the donor scar (why else would it be combed up) is not actually showing the donor scar. 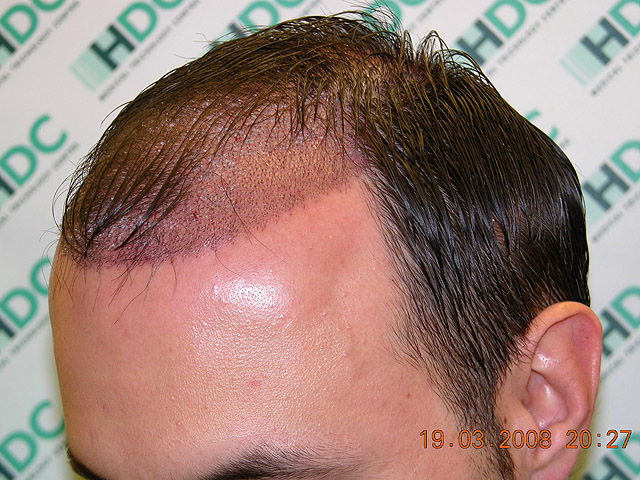 Observe closer and you will see that the area just below and to the right on the image, just above the ear, is where you can see the tissue (through the hair) as being pink, as a donor scar should be at this time frame. 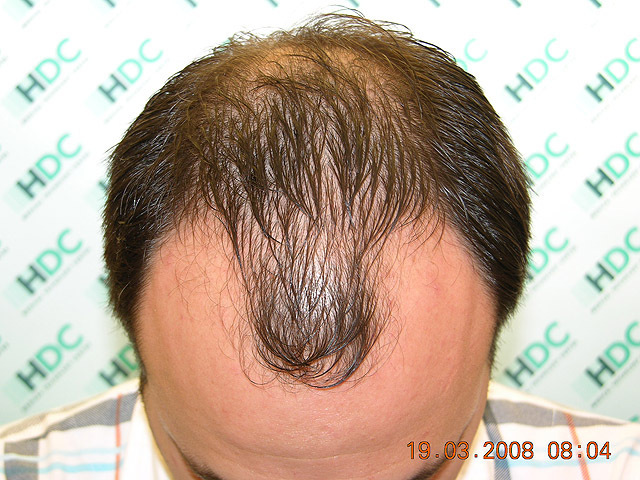 I hope the patient was not sharing this photo in order to state that he already has full growth through his trico closure as that simply would not be something regularly seen. He may have sent you the wrong picture though. Good eye Joe, good eye. Hello, first of all thank you for the comments, regarding your question I have to say that the patient its extremely happy as everybody can read-translate in the original thread. The design has been taken considering the structure of the face of the patient and the objectives, needs and expectations, this way in this case the people who know TOPILLO are amazed as he explained in his thread because after 4.5 months he looks completely natural so far and with a good result already, if you take the pic of the weeding with another two friends you will see what Im talking about, and this was only 3 months after the ht. By the way the case is still on the road, we will continue updating every month so everybody will have the opportunity to check till the end. Hello Jotronic, thank you for your observations but this was not the objective, in fact this pic doesn’t pretend to show anything apart of what it show, the redness of the scar 2 months after the procedure. 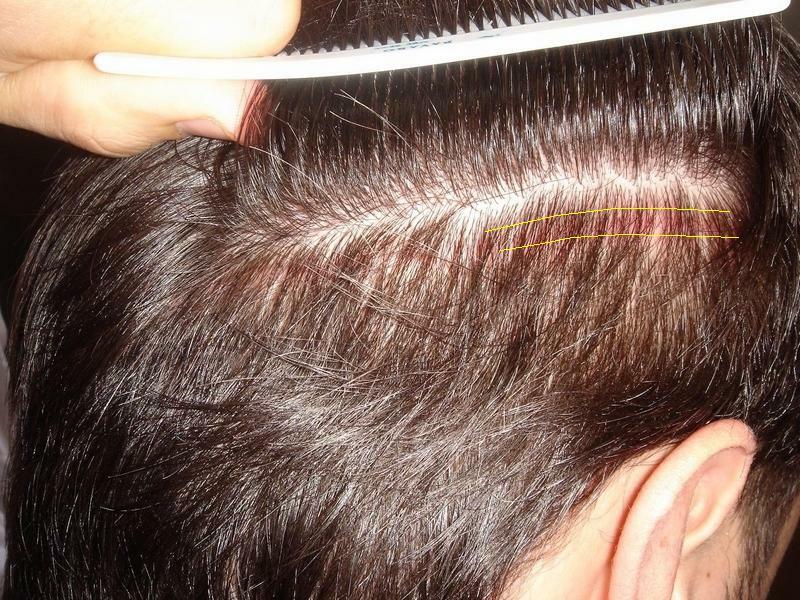 The red line of the scar can be seen below the part where the hair is separated and I think that it can be noticed clearly that the scar after 2 months its the red line and not the white line where the hair appear separated. I will ask to the patient if it is possible when he post the 5 months pics to take some new pics of the donor as well in order to compare and to see how it evolves the scar with the trico suture. So why part the hair above the scar when the pic was taken? » So why part the hair above the scar when the pic was taken? It was the patient trying to take pics of the donor by himself, inexperience and difficulty I think. Despite the fact that the patient has posted more pics in the spanish forums I posted only a part here because they are a lot. 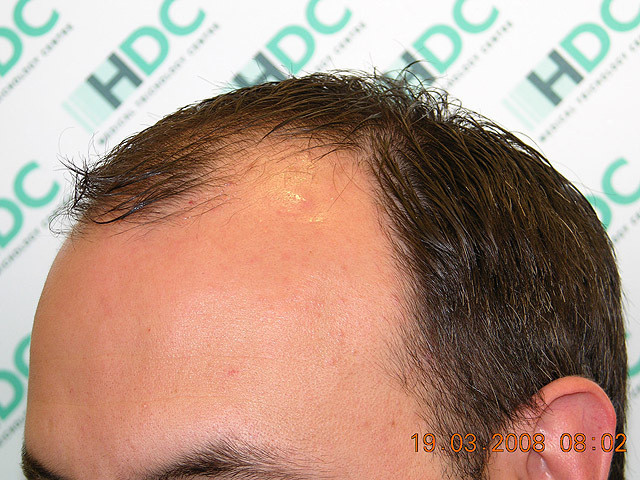 » it show, the redness of the scar 2 months after the procedure. » how it evolves the scar with the trico suture. There is just no excuse for that. » There is just no excuse for that. » » So why part the hair above the scar when the pic was taken? » inexperience and difficulty I think. » forums I posted only a part here because they are a lot. You shouldn’t even have posted that picture in the first place, did it ever cross your mind that the picture is very misleading? 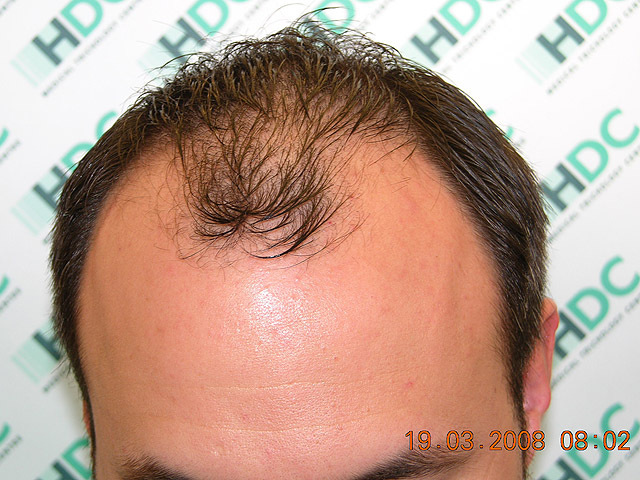 You are in the hair transplant business, you should know better. 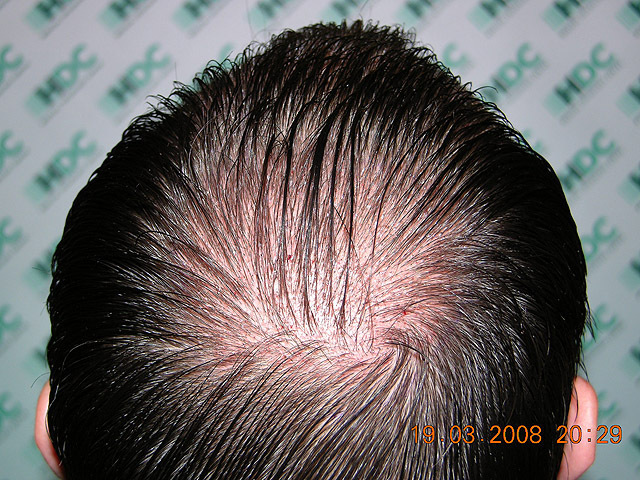 » hair transplant business, you should know better. Ok, my fault, I apologize, the truth is that I don´t see the possible mislead of the pic from the beginning, maybe because in spanish everybody read the comments and the patient explained every stage of the post op, including the 2 months stage and he made mention to the fact that the scar was red but healing good, I thought that the pic was clear and showed the redness clearly, If I wanted to mislead I should post one pic of the donor without redness, anyway, I will avoid next time.